Give Me My Remote > #1 featured > GMMR TV Awards: Favorite Actress (Comedy) – Vote Now! This year, these characters met Joe Biden, went through career upheaval, got engaged, made progress in their relationship, and hung out with their friends. But which actress made you laugh the most? Want to make sure your pick takes the top spot? Tweet it! Tumble it! Facebook it! “I just voted for [your choice here] as Favorite Actress (Comedy) in the GMMR TV Awards: http://bit.ly/134AQW1 Vote now!” and we’ll retweet/reblog some of the replies that amuse us the most from @GiveMeMyRemote and our Tumblr account. 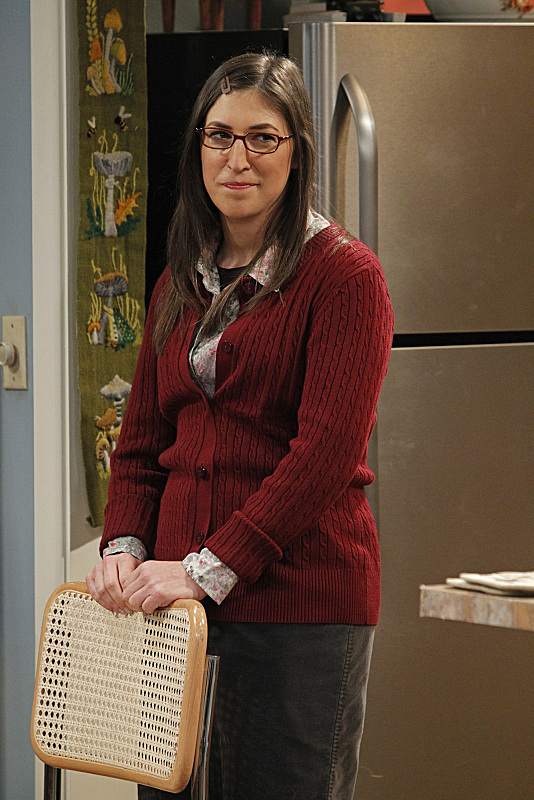 Mayim Bialik? That overacting, trés polarizing, throw-the-remote-at-the-TV fembot who ends every sentence like it’s a goddamn question? Seriously, GMMR? This one’s a no-brainer: the underrated Kaley Cuoco (whom I adore); and def NOT the irritating Mayim Bialik (whom I abhor).